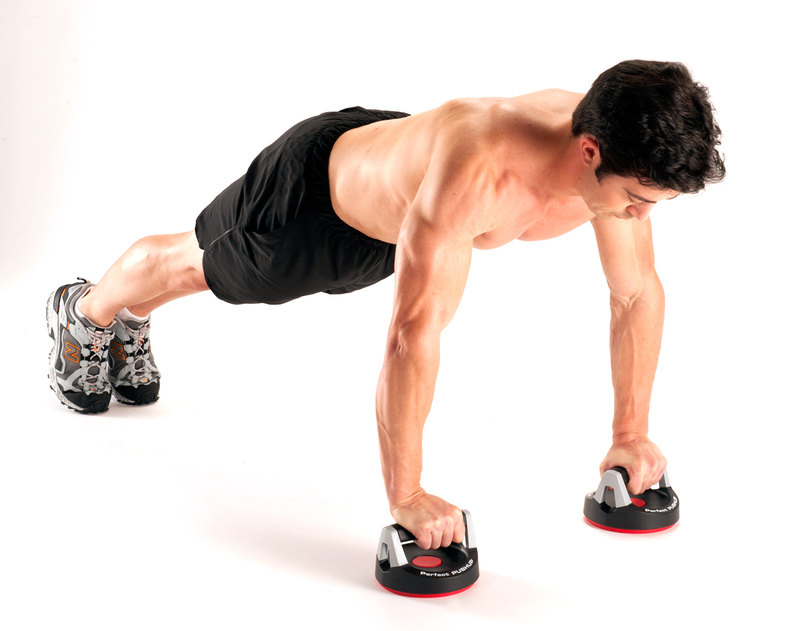 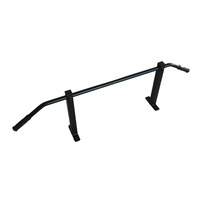 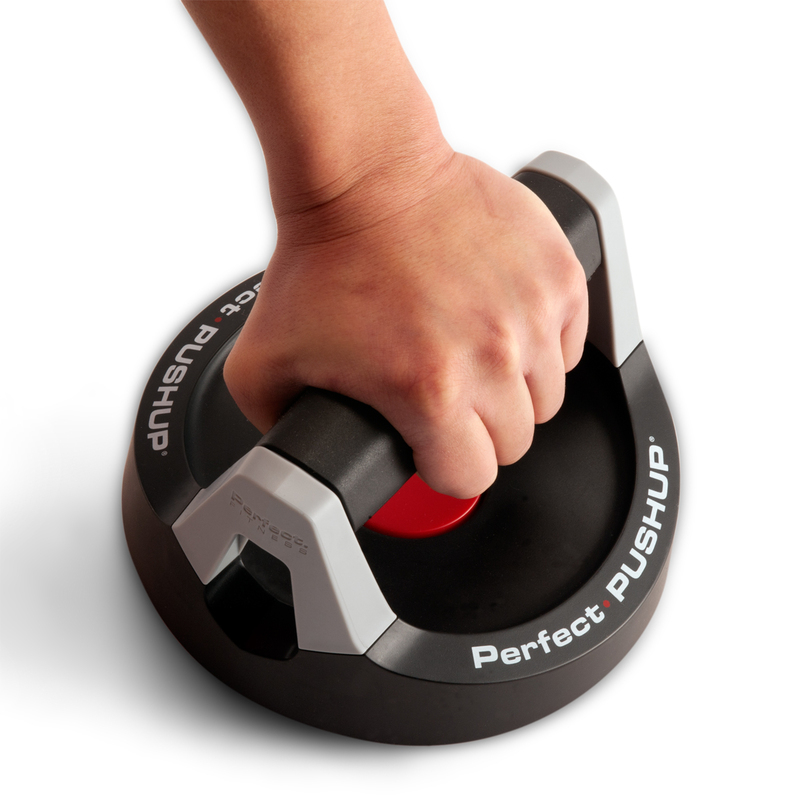 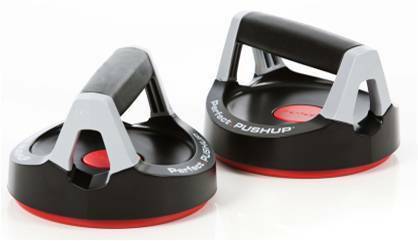 DISCONTINUED - The Perfect Pushup Basic come with 2 patented rotating pushup handles & Navy SEAL inspired 2-minute drill. 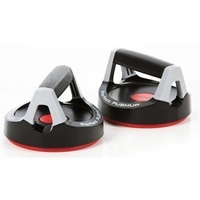 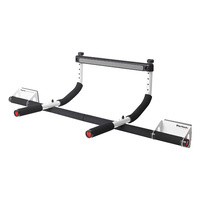 The patented rotating handles engage more muscles to maximize results. 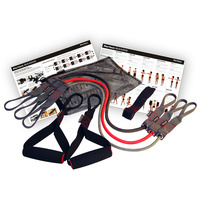 Reduces joint strain in wrists and elbows through natural body movement. 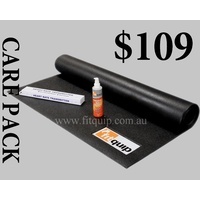 Grips well on carpet and all hard floor surfaces.